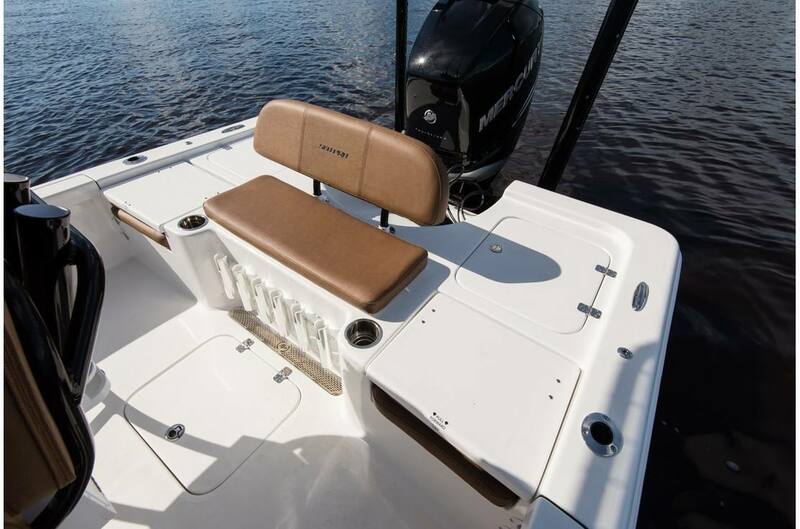 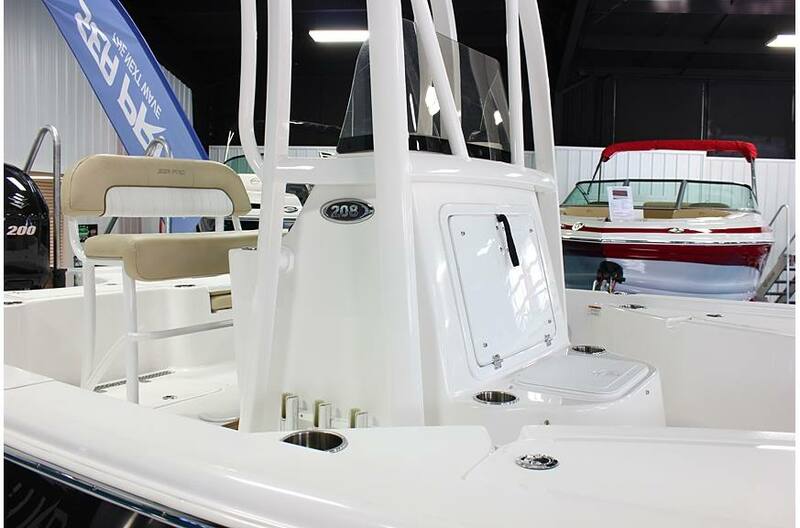 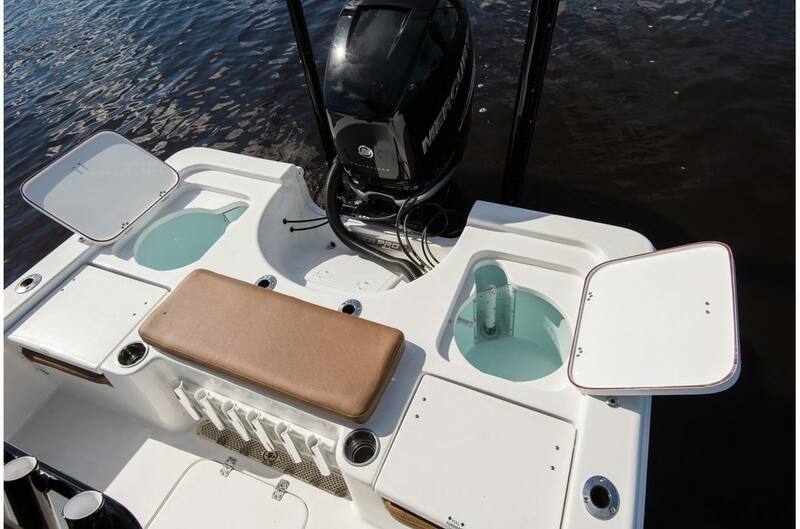 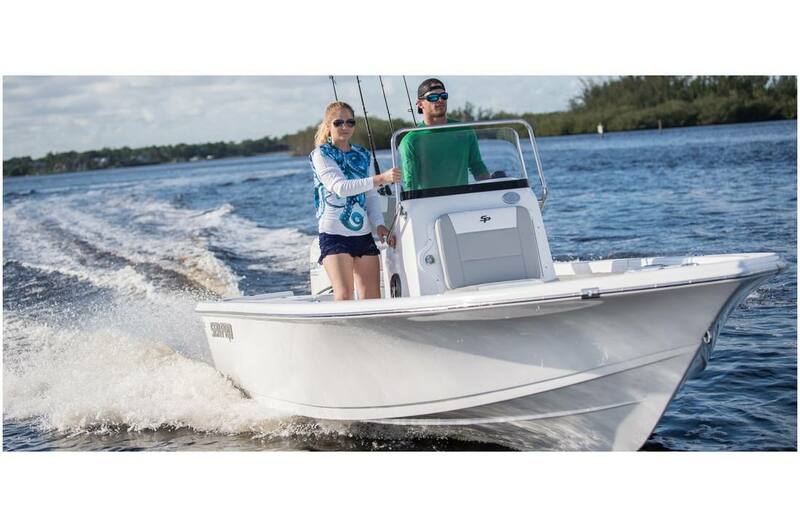 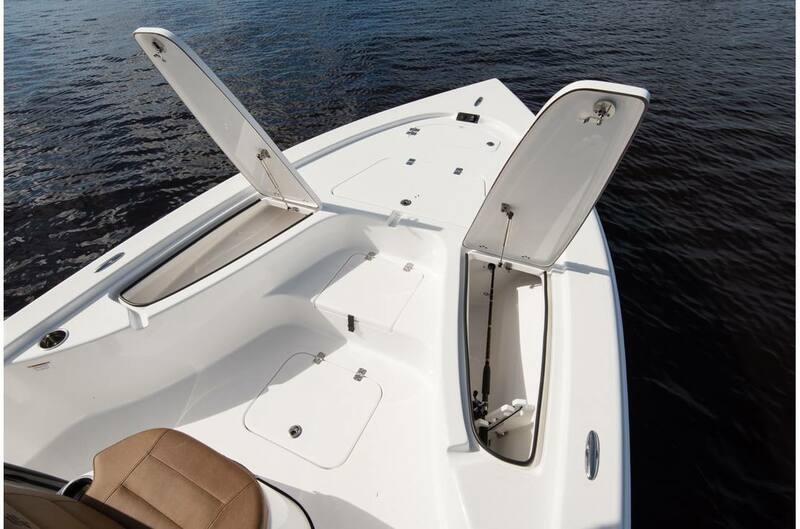 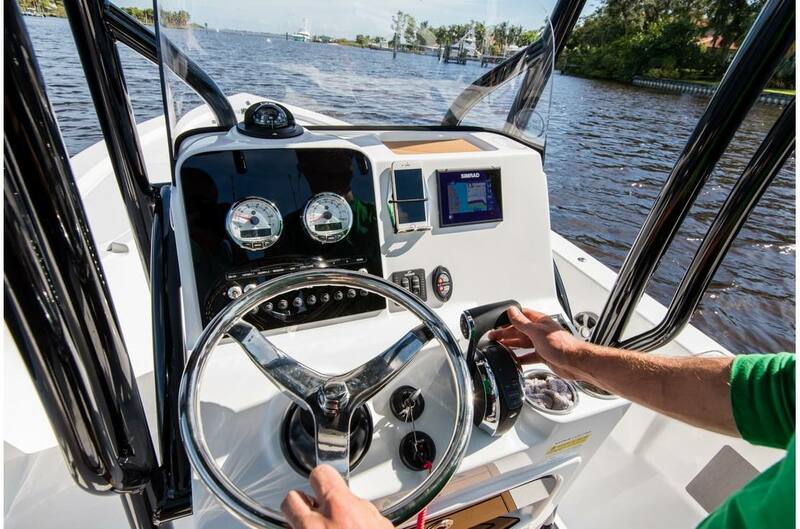 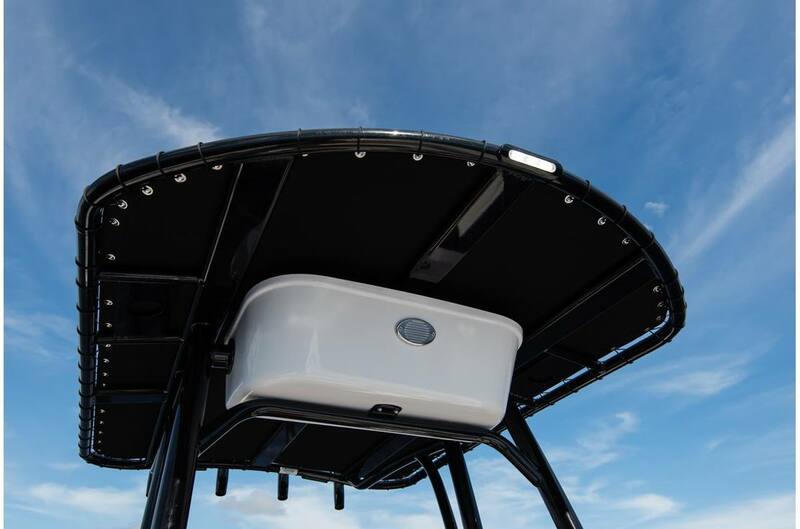 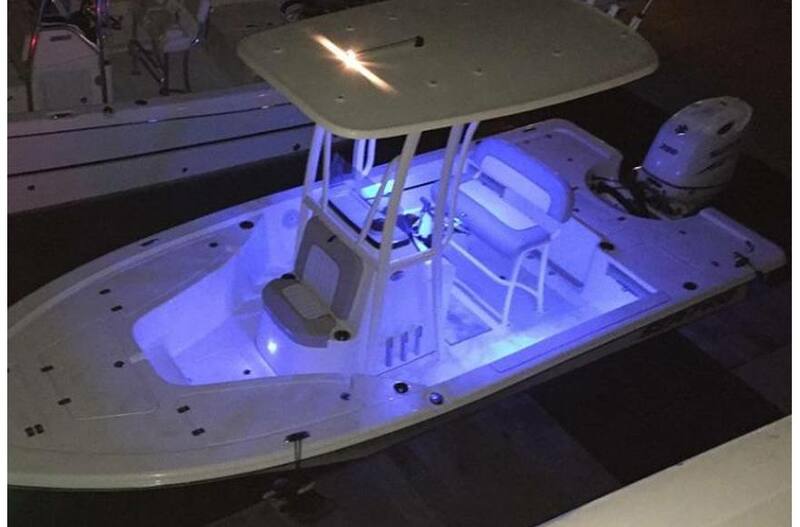 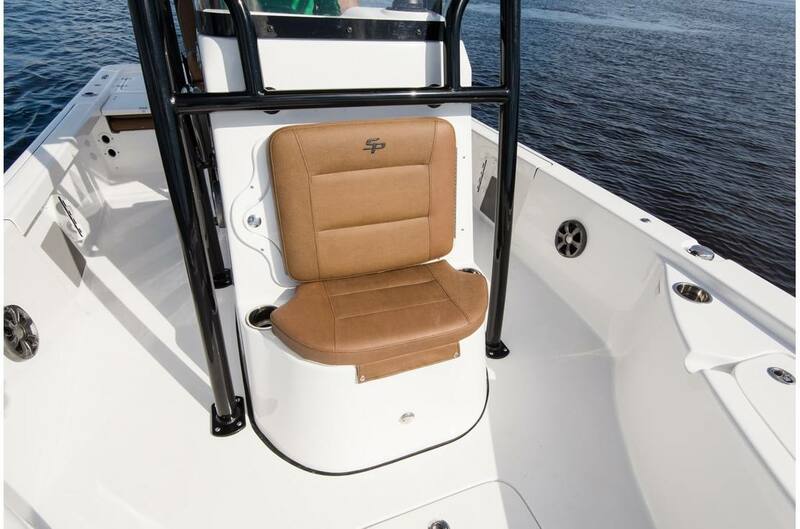 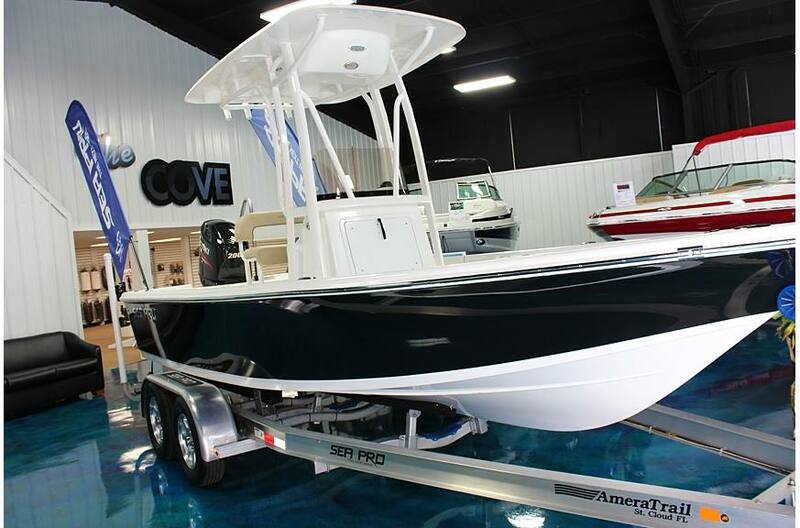 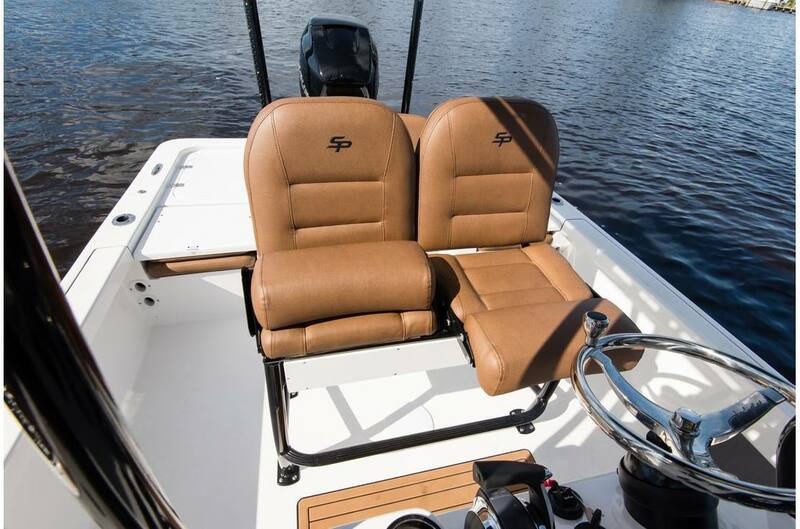 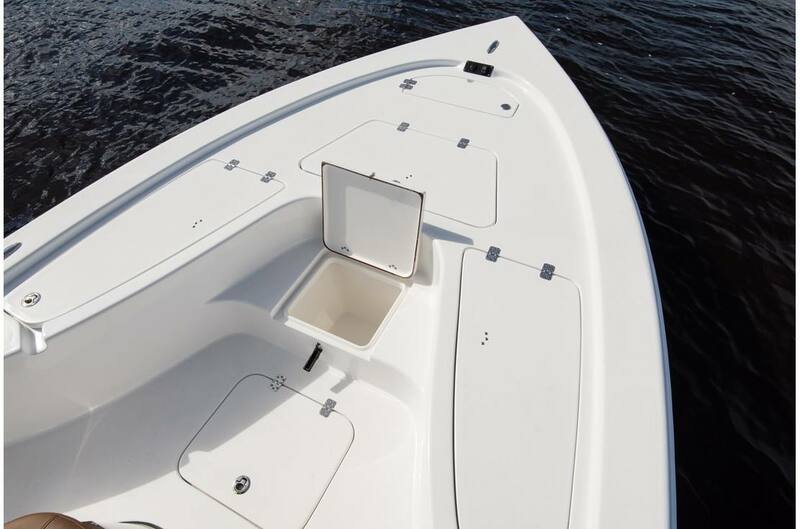 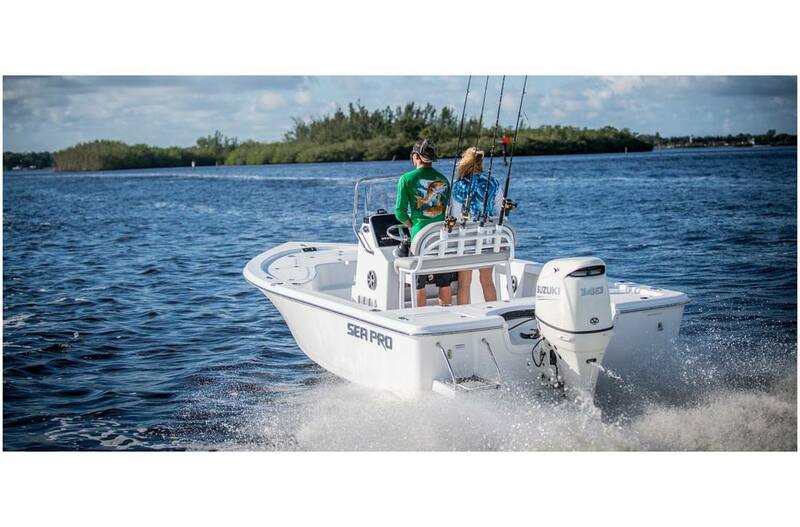 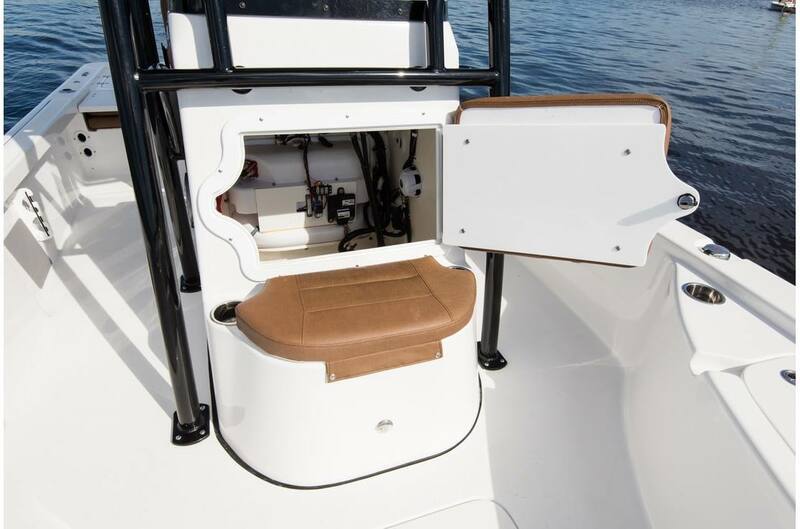 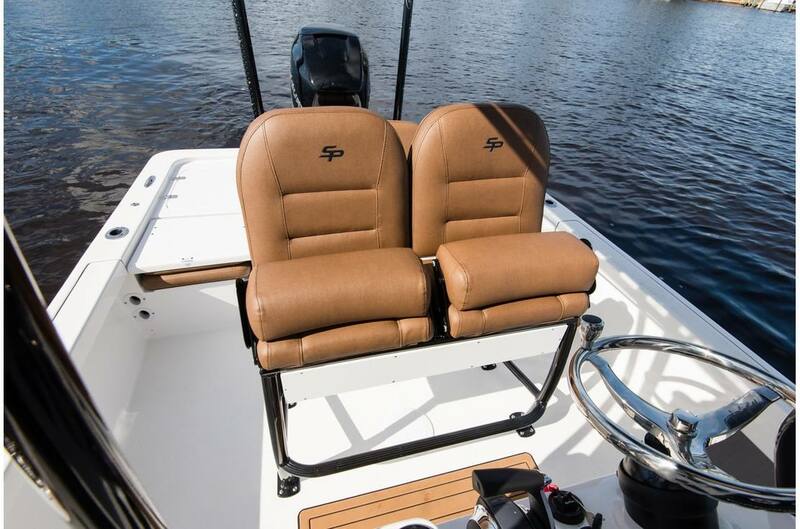 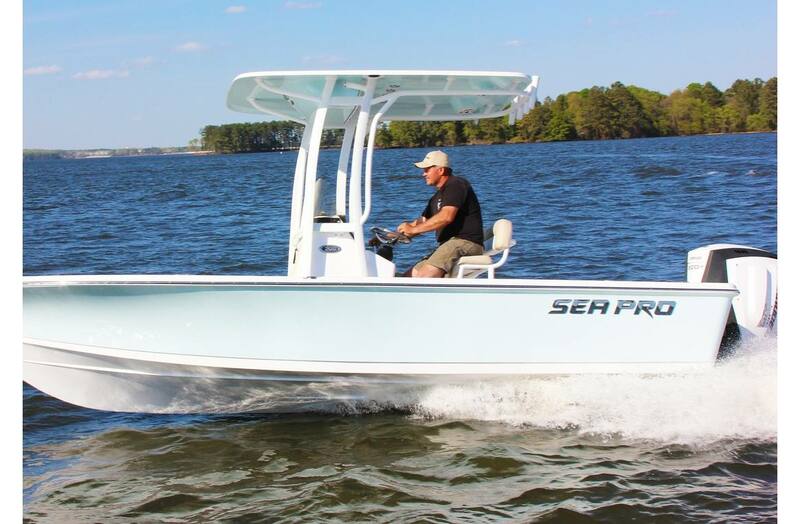 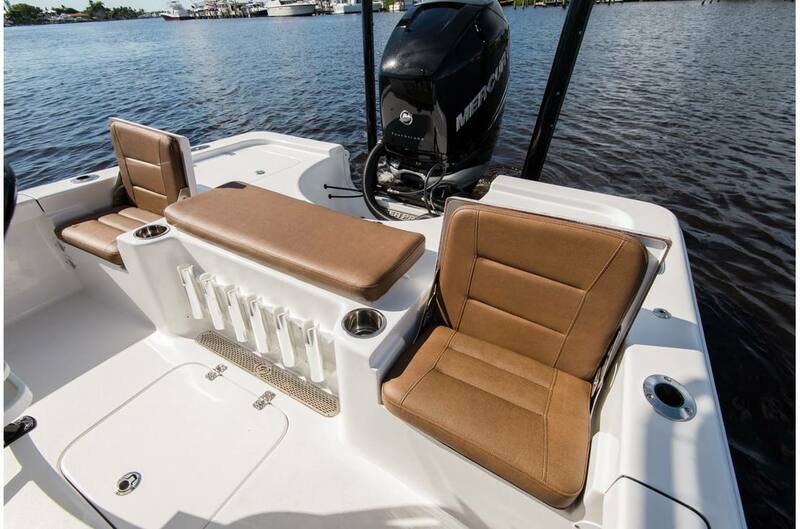 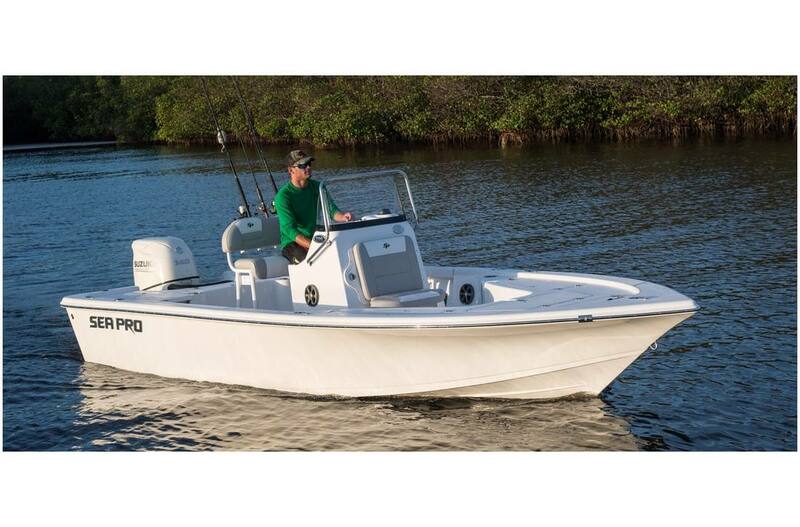 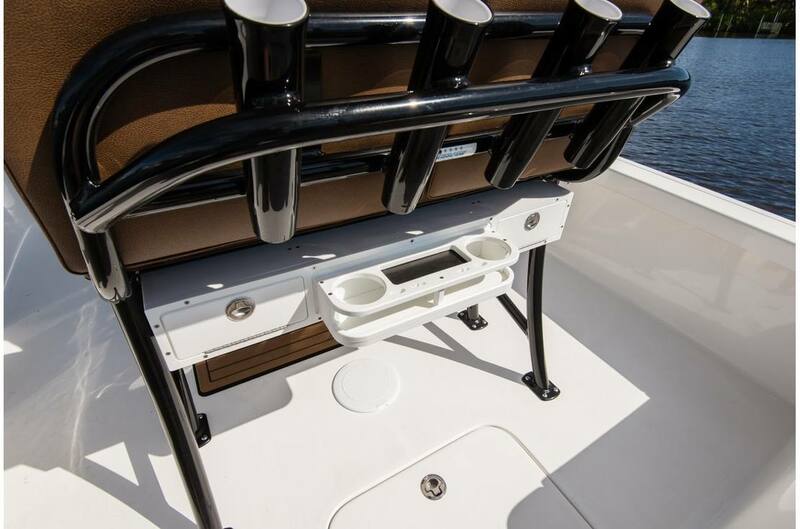 2019 Sea Pro 208 Bay Series w/ Hard Top T-Top, Sea Pro's most popular model now has a hard top! 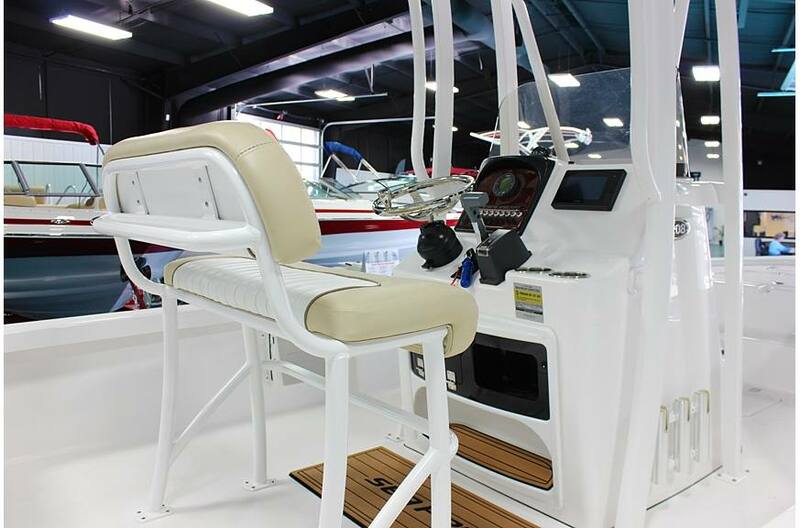 Max H.P. 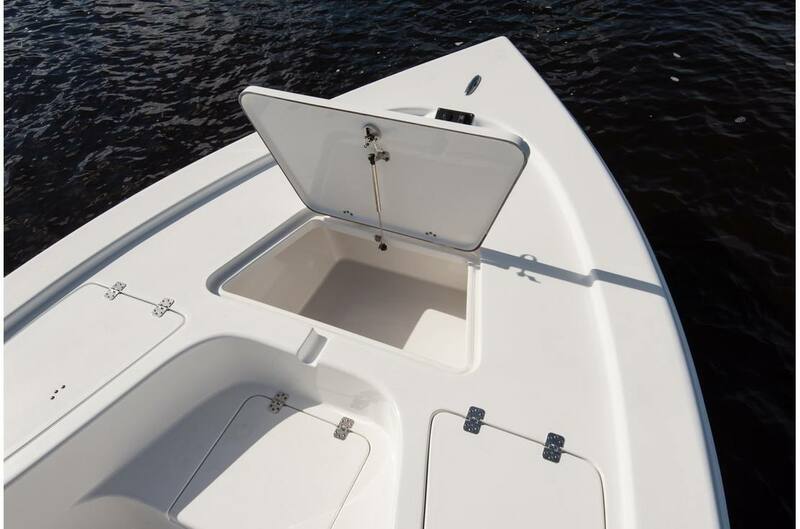 - 200 H.P. 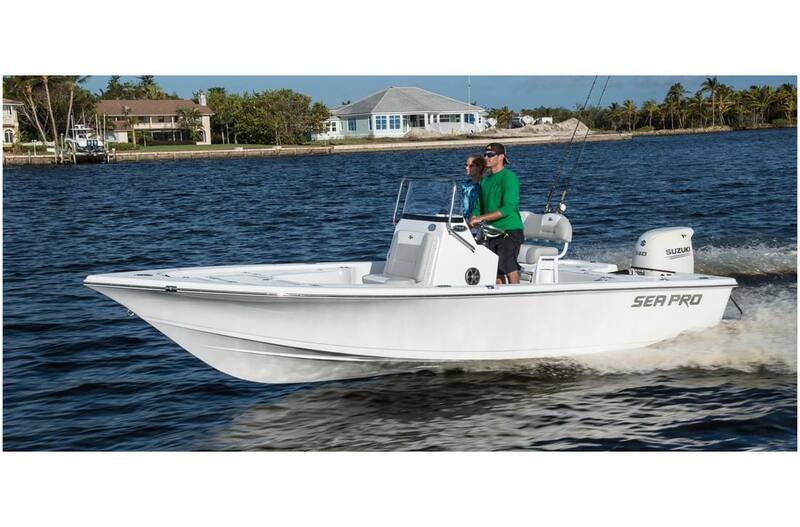 Dry Weight (w/o motor) - 2250 lb.